Nothing is better than a good nights sleep….am I right? 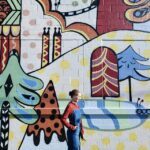 In today’s post I am going to share 5 tips to make sure you have a better sleep. Sleep is needed for your physical health, and mental health and absolutely necessary to have a productive day. Eating healthy is important for overall health and digestion. Going to bed super full or hungry isn’t good for the body. Try and avoid heavy food at least 2 hours before bed. Also, avoid caffeine and alcohol before bedtime. Both items take hours to burn off and will keep you awake. Eating healthy doesn’t have to be expensive of complicated. My daily meals include oatmeal or eggs for breakfast, a salad or cut up vegetables with chicken for lunch and for dinner I make salmon or chicken with vegetables. Having a good mattress is critical to getting a better sleep. If you have ever slept on a bad mattress at a friends house or on vacation you understand this! Let’s not even talk about how you feel after sleeping on a couch. Trust me, you never want a uncomfortable mattress! 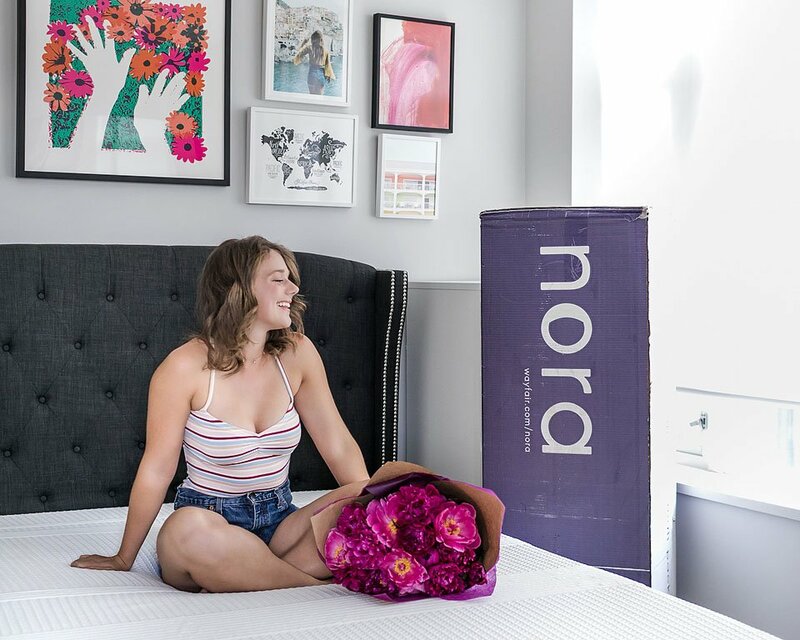 The Nora mattress comes vacuumed packed and it was rolled up in a box…meaning it can get delivered right to your door. As someone without a vehicle, I rely on delivery! Ordering from Wayfair was easy and in fact I got a lot of the furniture for my new condo there…even the headboard and nightstand you see in these photos. 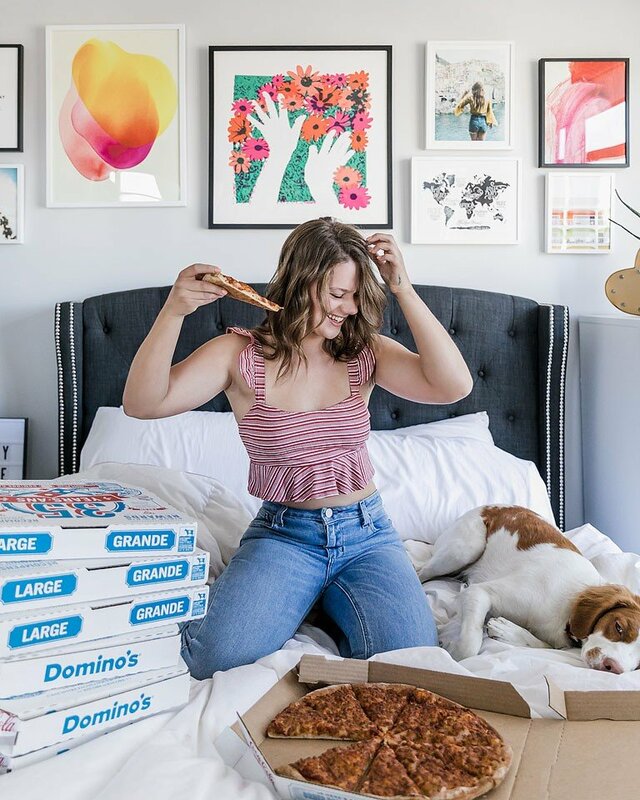 For my Nora mattress, I picked the mattress size and comfort…and then it showed up at my door. 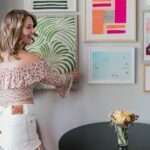 Wayfair offers free 2 day shipping. Seriously it was easy as 1.2.3! 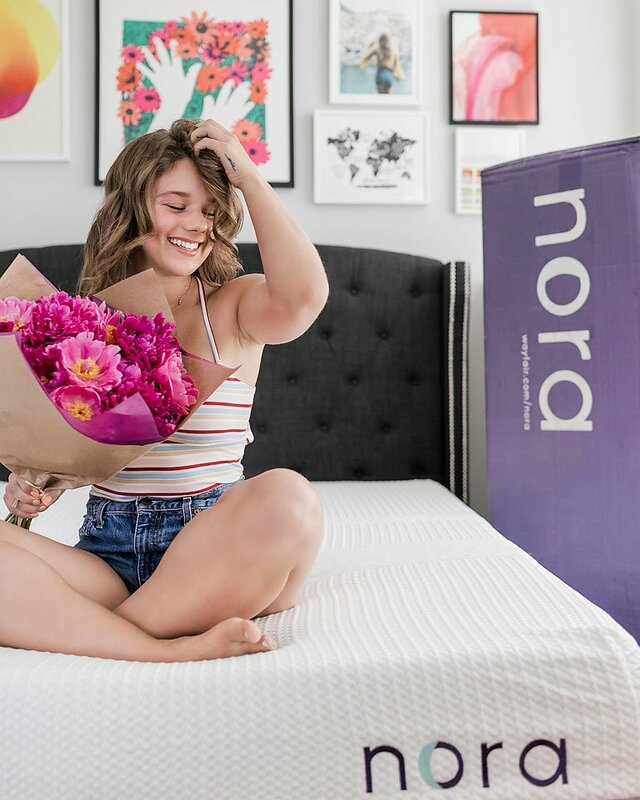 Wayfair also offers a 100 night trial and 10 year warranty on the Nora mattress. That way you know there is zero risk of you being unhappy with your purchase. Napping is a bad habit for those that are trying to work on getting a better sleep. Napping puts your body into its sleep cycle, which makes it think its time for bed. As I mentioned above, keeping your body on a regimented sleep schedule is important. If you are going to nap, try to keep it to little as 30 minutes and avoid doing it later in the day. Physical activity is one of the better things you can do for your health and it definitely helps you get a better sleep. Daily physical activity will help promote sleep so make a habit of being active every day. Try going for a walk, run or even to the gym. My favourite time to work out is in the morning as it energizes me for the day. Avoid exercise late at night as you may have difficultly transitioning your body to sleep mode. I hope these tips help you achieve a better sleep. Night, everyone! ZZZZZZzzzzzz…….. 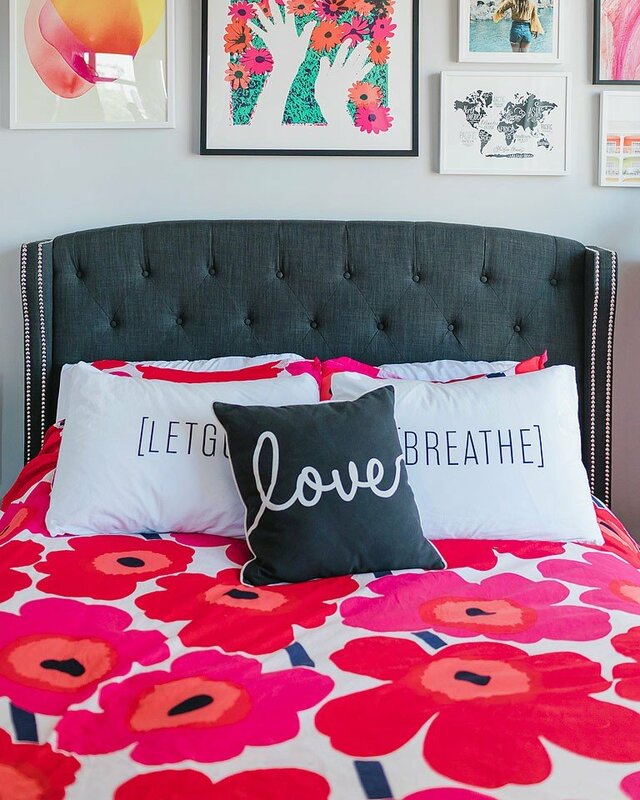 This Nora mattress blog post about tips for a better sleep is brought you in collaboration with Wayfair. Thank you for supporting the companies that support me.